How can I possibly think of Fall and coats and boats when it's about a million degrees out you ask?? Well, the Fall fashion, of course! For Fall, I'm coveting a great throw on, open coat like the shearling one or the gorgeous Giada Forte knit jacket below. I also love light neutrals in camel, cream and light gray along with best in class plaid. 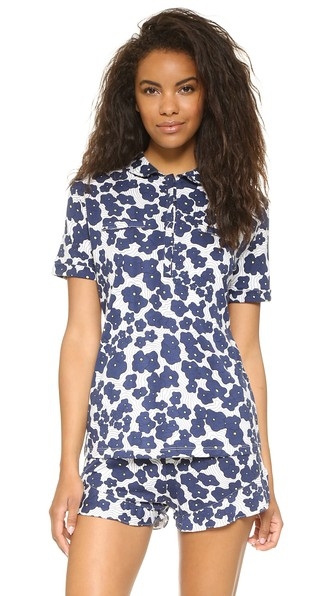 What are you looking to add to your Fall wardrobe? I love a good night's sleep. Who doesn't?? I dream about getting in my bed at night and dozing off into the sunset. I mean, what's better than clean sheets amiright?!? Below is my list of sleep-well essentials. 1. 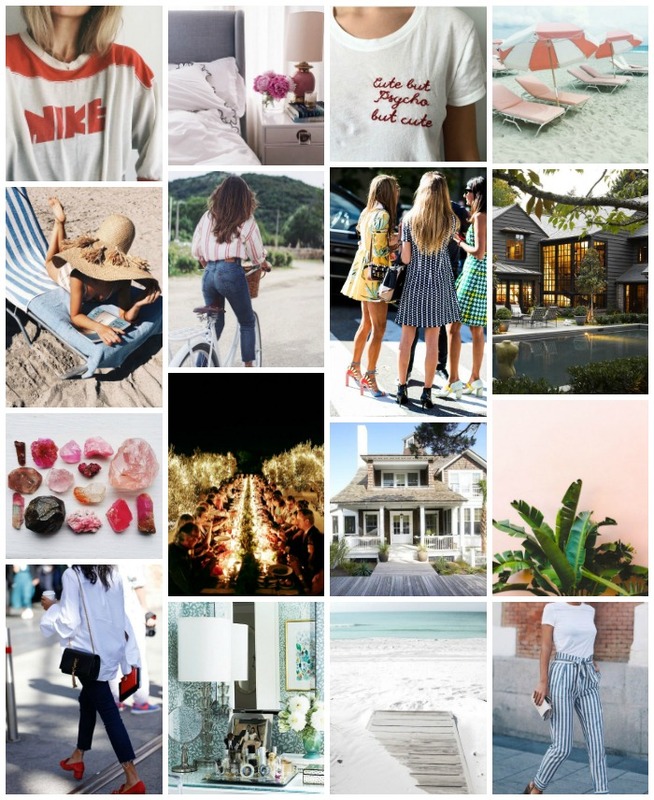 Extra comfy pajamas: I love pjs by Eberjey (like the light blue set below), Sleepy Jones, Cosabella (like the adorable navy printed ones below) and Splendid (my favorite pj pants are from here). The softer the better. 2. Linen Spray or Mist: When you're making your bed in the morning, spray some lavender linen spray on your sheets so when you get in at night, they smell heavenly. 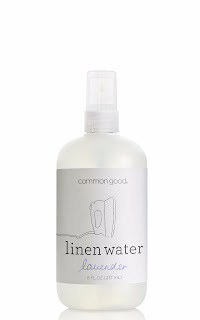 I've been using one from Common Goods in Lavender and they have a great Bergamot one too. 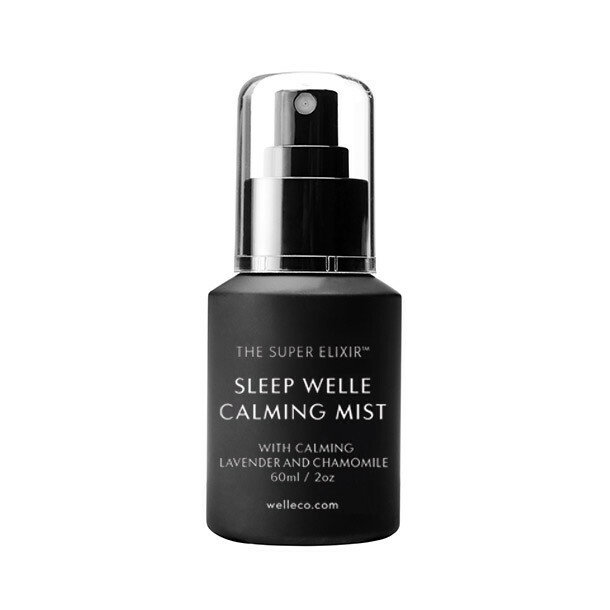 I hear Elle Macpherson has a great "calming mist" that is also great for when you need a little spritz before a long airplane ride. 3. Good sheets: Good sheets are essential. You spend about 1/3 of your life in bed, why not invest in the best? 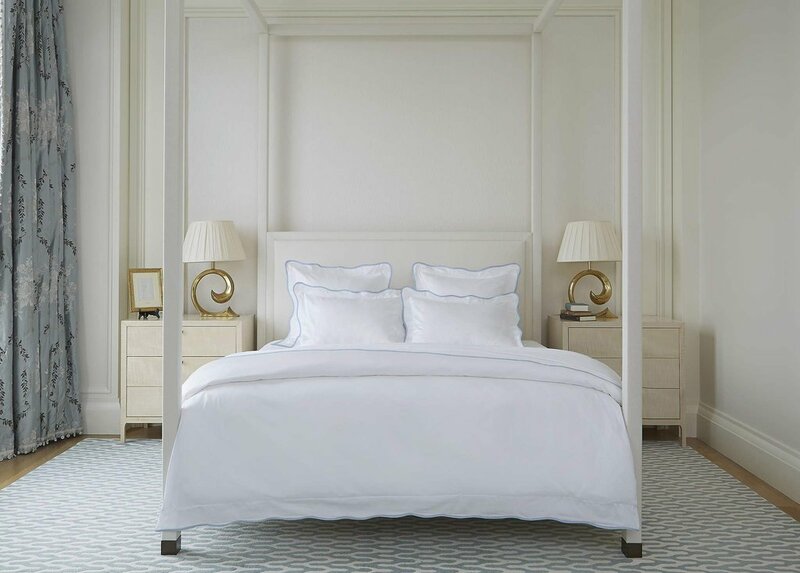 I love my Matouk sheets but there are some great sets from Hill House Home, Biscuit Bedding and more. Big fan of all white sheets but the Biscuit ones are so beautiful and bright. Also, a down comforter is a must. Even in the dead heat of summer, turn the AC down super low... Make sure you love your pillows and mattress too. You should swap them out every few years. 4. 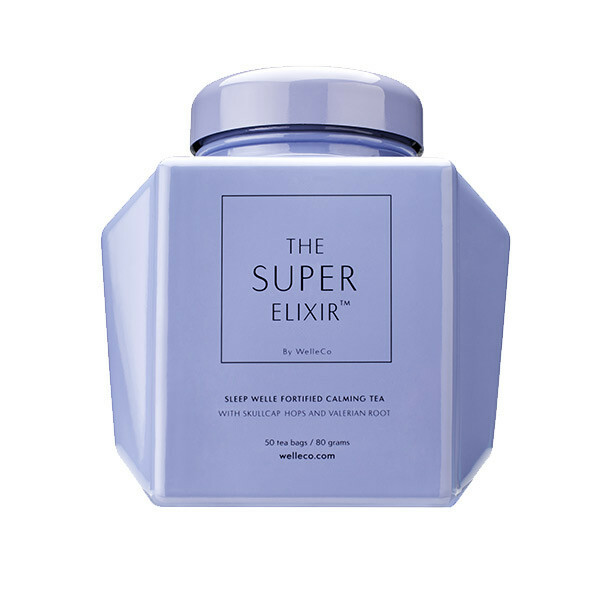 Sleep-well tea: Speaking of Elle Macpherson, she has a great "sleep-well" tea that comes in a beautiful purple caddy. You can also pick some up at your local Whole Foods. 5. A box fan: white noise, people! Flower Child comes from the creators of True Food Kitchen and is meant to be a fast/causal spot that features super healthy dishes. They have salads, bowls, wraps, breakfast, smoothies, etc. They also have grass fed protein, which is a huge plus. I'm pretty excited for this new addition to Santa Monica! My sister and I live about a stone's throw from Kreation so we go there very often. I'm a huge fan of their meltdown Kleanse, which I am currently on (pray for Clare), that features 6 green juices a day. They're not messing around. 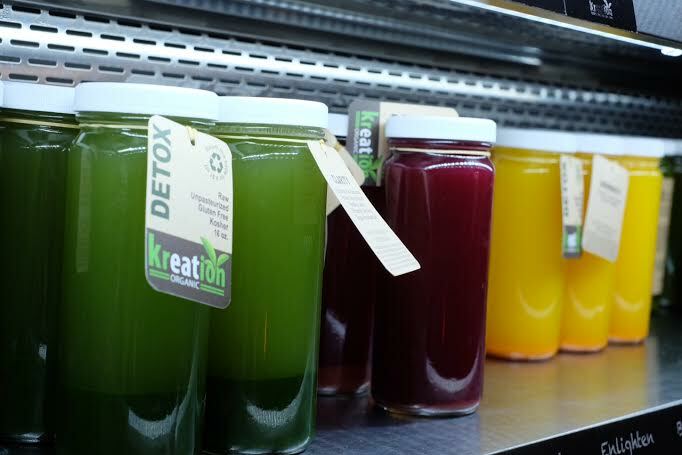 None of their juices go through HPP so they are super healthy. I love their all-day breakfast. 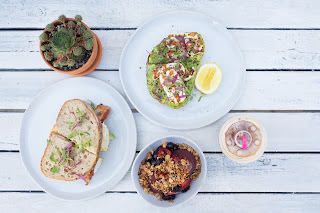 Big fan of the Monaco, which is the eggs, prosciutto, feta and spinach and I love their smoothies, avocado toast, kale and quinoa salad and their chicken kabob with hummus. Their hummus is probably the best I've ever had. They have multiple locations throughout LA. My sister and I frequent Beaming on Montana not just for its proximity. They have unbelievable make your own overnight oats bowls and their smoothies and acai bowls are delish. 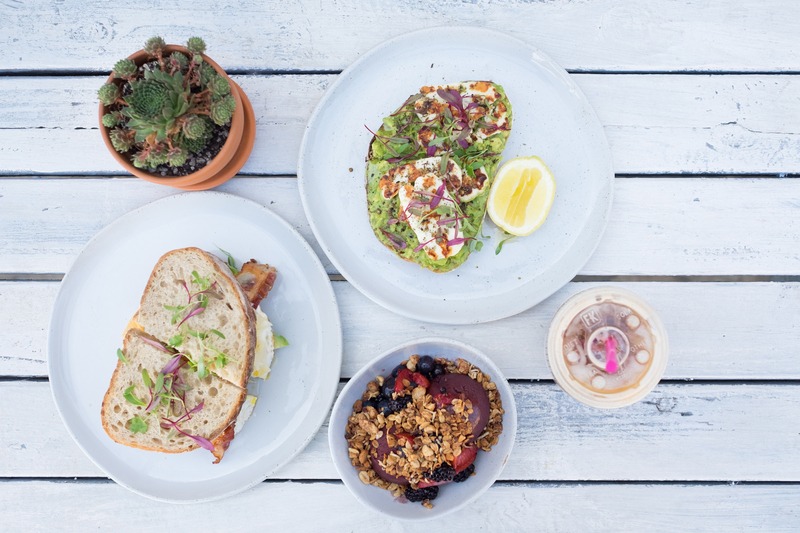 Bondi Harvest touts itself as casual, healthy eating. They focus on locally sourced food and seasonally appropriate ingredients. They serve breakfast and lunch and their salads are amazing. I went here the other weekend for brunch with my younger brother and it was divine. The kind of place that only after we were leaving did we realize they didn't serve bacon or sausage for breakfast. Don't get me wrong, I love eating healthy, but sometimes it's nice to feel like you're not eating healthy even when you are. Know what I mean?? 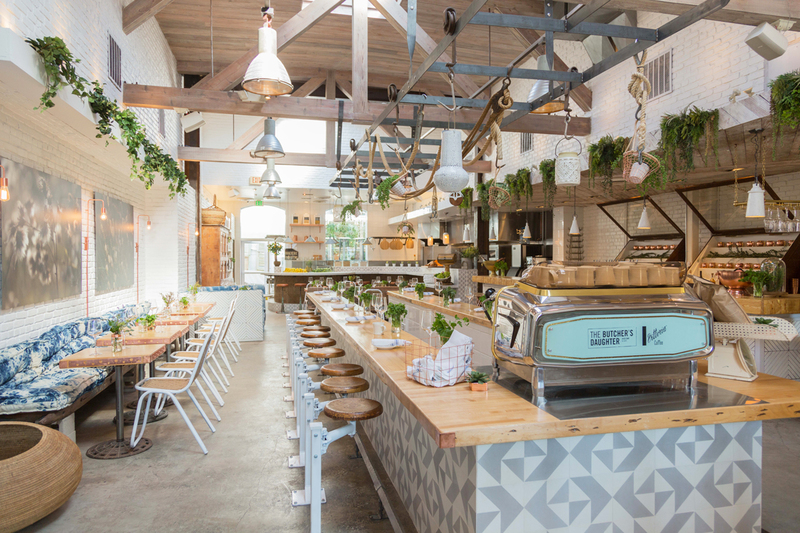 This NYC transplant also has beautiful decor and great mimosas and lattes. We ordered the best egg sandwich (really, that's what it's called), the pancakes and the surfer's breakfast. I can't wait to go back. 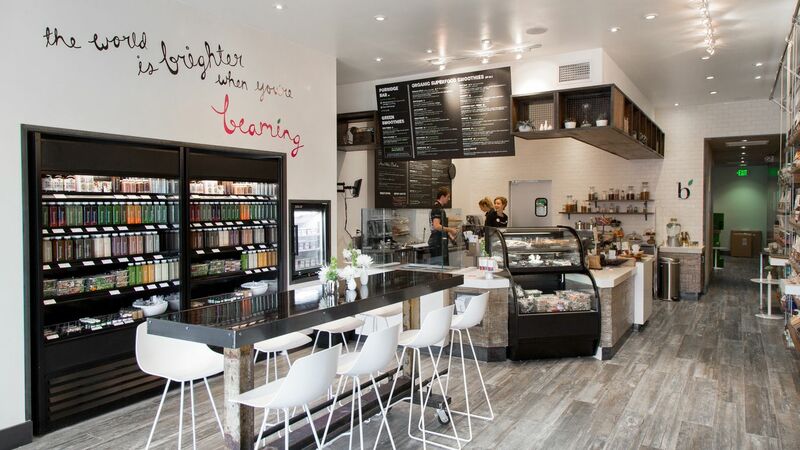 Which Westside LA healthy eating spots are your faves?